You can have the best writing in the world, but if you don’t have at least one attention-grabbing photo, most people will glaze right over it. Why? Because people love visuals! 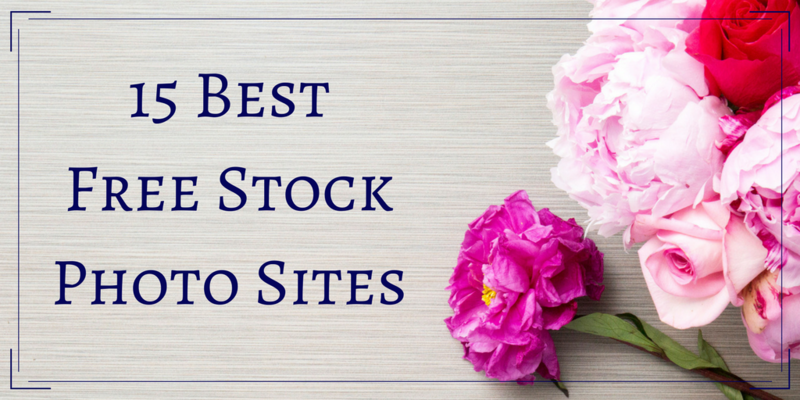 That’s why it’s a good idea to keep a list of the best free stock photo sites that you can search for just the right photo. But why use more than one site? Variety. 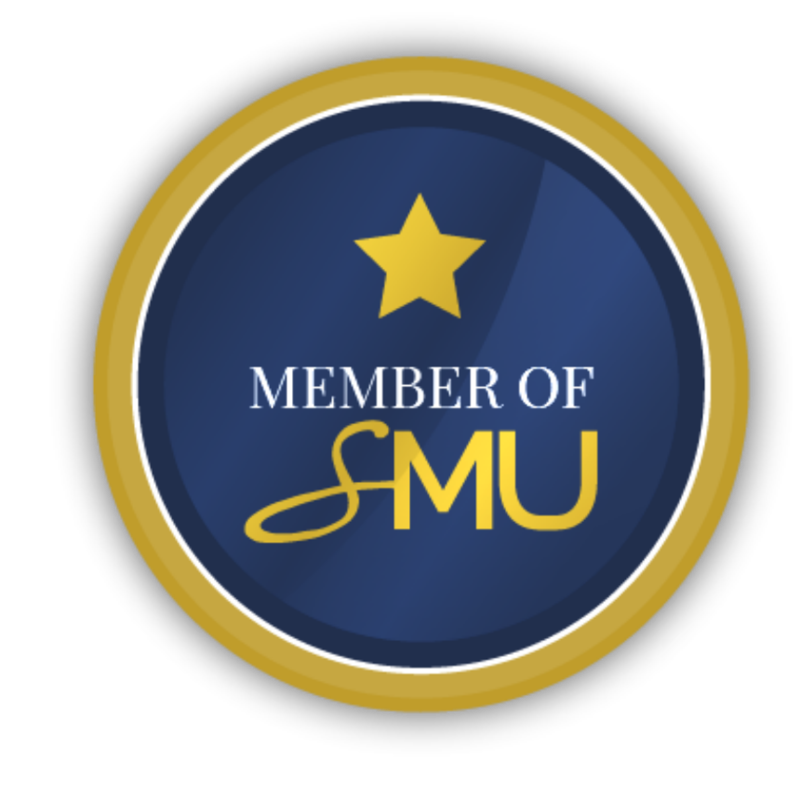 There may be some photos that appear on multiple sites, but in general, every site has a different selection of photos. 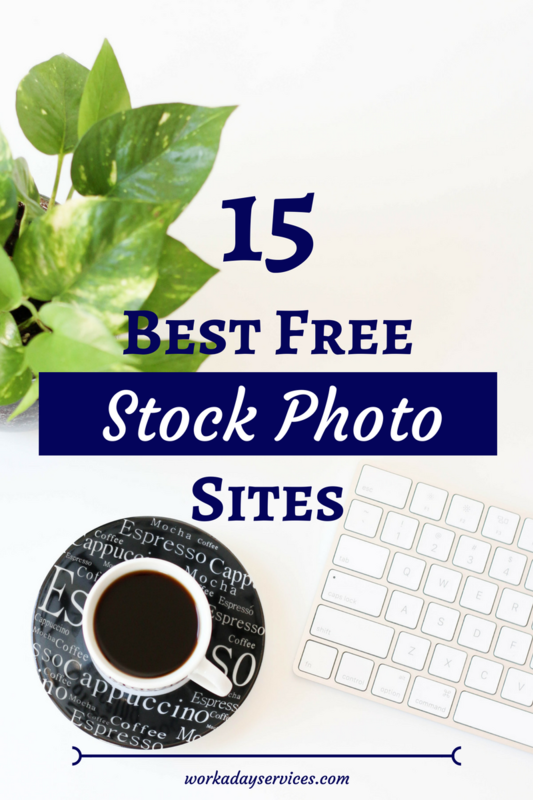 Without further ado, here is a list of the 15 best free stock photo sites that I could find, in no particular order. 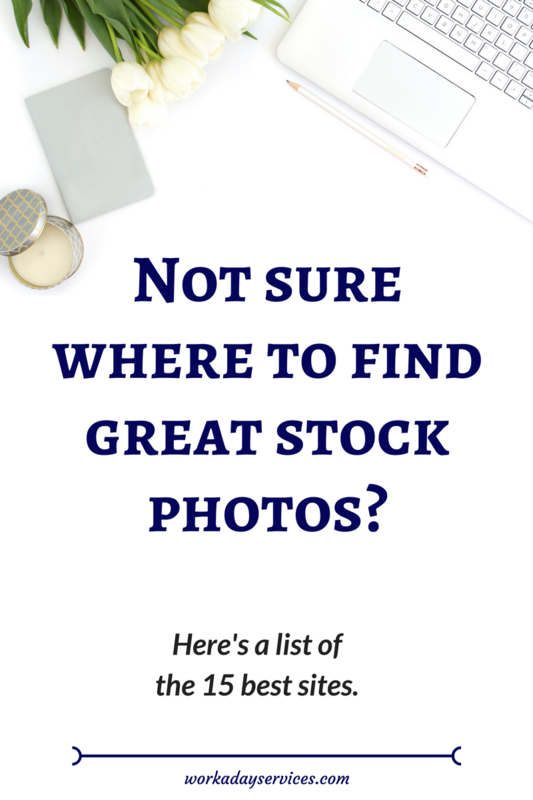 This list doesn’t include sites that offer photos as an opt-in, or that send out monthly packs (I’ll do a separate post for them), these are sites where you can go right now, search any topic, and find a plethora of great photos available for free commercial use. 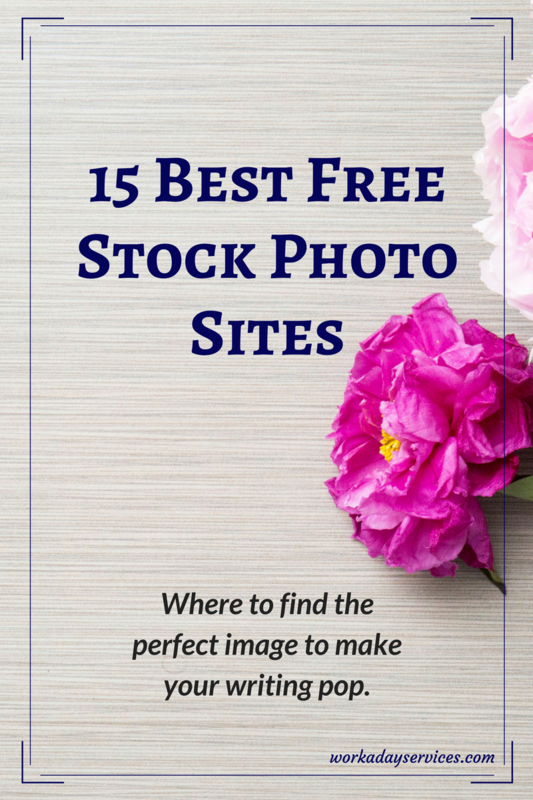 What’s your favourite free stock photo site? Is it in the list above, or did I miss it? Wow. Thank you. Unsplash is my favorite. 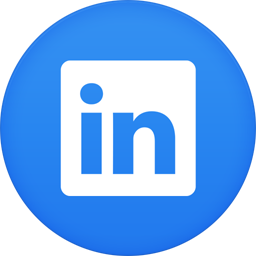 And I always credit the artist–often times these Unsplash artists are up-and-coming. I like to think my acknowledgment helps further their artistic path.